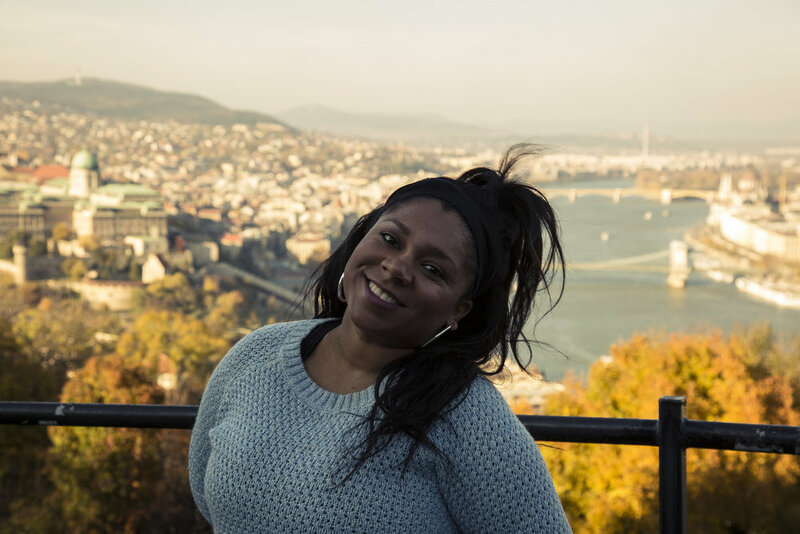 I'm excited to announce that Black Girl In Budapest has teamed up with Budapest Tuk Tuk to offer one lucky winner and friend the chance to win a free hour tour! 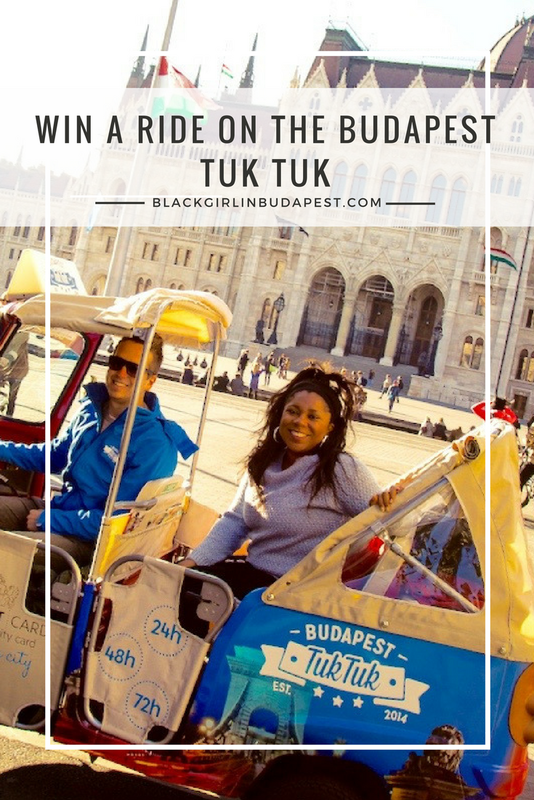 To enter, just tag 3 friends on the instagram post below and follow both @blackgirlinbudapest and @BudapestTukTuk on Instagram. Winner must use the voucher within a year and a half starting from November 17th. The contest starts Monday, November 13 and closes November 17th at 1pm CET. 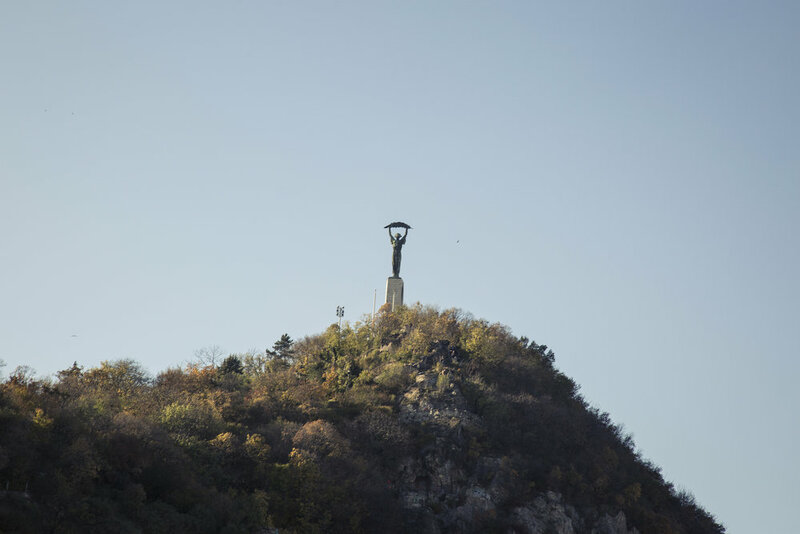 The winner and their friend get to choose between two tours: The Riverbanks of Danube Tour or the Budapest By Night Tour. Both tours offer great ways for first time visitors to get to know the city. Seeing the city in a 3-wheeled open air Tuk Tuk is hard to beat. 5 Months pregnant and I loved the Budapest Tuk Tuk. You should try it! 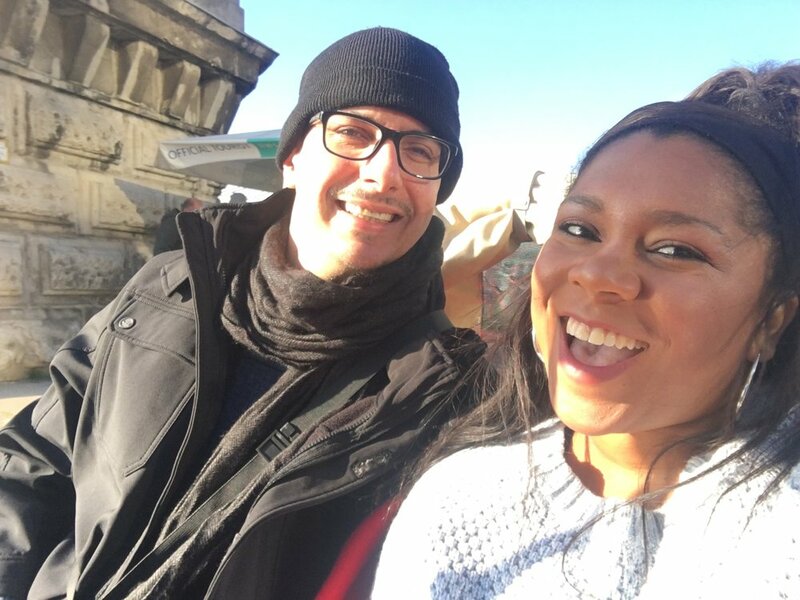 My Husband and I took the Riverbanks of Danube tour and loved seeing the city with the wind in our hair. Other tourist and people on the street were pointing and waving, and I knew my husband and I were riding in style. Our tour guide David spoke English and was very knowledgable about our city. He even had a sense of humor which made the trip enjoyable. He even joked that he was the best driver in the city as he avoided potholes for our safety and to protect my ever growing baby bump. So if you aren't a winner, don't forget to add Budapest Tuk Tuk to your must do list when visiting Budapest. They offer various types of tours with varying lengths for a personalized fun way to see the city. Hey, they also offer free wifi on the Budapest Tuk Tuk so you can upload your instagram pics in real time! Don't forget to tag us. For more information, check out BudapestTukTuk.com or click below to book a tour! Forget traditional sightseeing and discover Budapest in a three-wheeled vehicle! Sit back and enjoy the wonderful sights and sounds of stunning Budapest on this private 4 hour Tuk Tuk tour. This tour's itinerary can be customized with the help of your local driver so that you can see must see sights and hidden gems of the city. 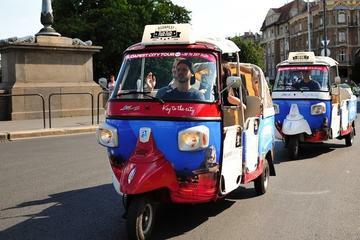 Have you ever ridden in a Budapest Tuk Tuk? Tell me about your experience.